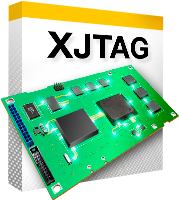 The Waveform Viewer displays data in the form of digital waveforms, representing a live and correlated view of JTAG chain data. 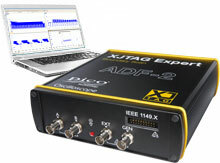 While Boundary Scan can’t claim to capture the point at which signals transition in real-time, Waveform Viewer provides a logic analyser-type view of your system’s digital activity, as it is captured by the Scan Chain. 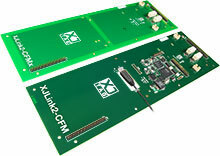 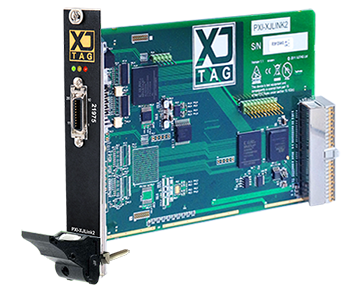 This brings several new and valuable capabilities to the debug and fault diagnostic process. 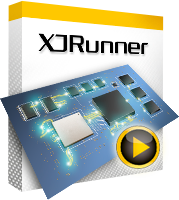 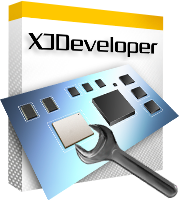 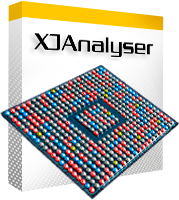 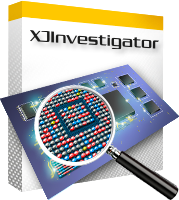 The Waveform Viewer is a standard feature in XJAnalyser and included as part of XJInvestigator and the XJTAG Development System.